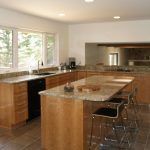 Aspen Remodelers has years of experience doing 203K loan rehab and remodels and we have done 203K remodeling, repair, rehab all the way up to custom kitchens all under the 203K loan. 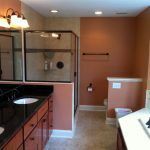 A 203K is a remodel and repair loan. 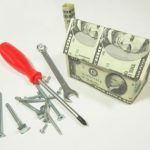 You can buy a home, fix it up new with what you want and move into your personally finished space, or, you can refinance the home your in and get funds to repair and remodel, all with one loan payment. Anyone with a credit score of 620 or better. If you have a steady job and decent credit and find a home you want to purchase you can make an offer on it even if it needs lots of work, or just stay in your present home and borrow the money to remodel and stay put. In the Twin Cities and all over Minnesota you can borrow up to $365,000. Remodeling, repair, rehab or even if the home doesn’t need work a 203K Minnesota home loan can get you into the place you’ve dreamed of owning. Roofing, siding, windows, flooring, decks, kitchen, baths, almost any home improvement can be done with a 203K loan and you can buy any house you want. A foreclosure, an REO, a ready to move into home that could use a touch-up or a new kitchen, any home you want is perfect for a 203K. 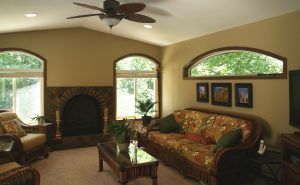 An older home with all the old mechanical and finishes up to date with the colors and styles you want. You can even move in with equity, buy a house for $150,000 and get it looking good for $50,000 in a neighborhood of $250,000 homes and you make $50,000 the day you move in. Don’t let the house flippers make all the money, the 203K is for you. Find out how much you can get approved for. 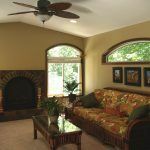 Get a contractor bid for the remodeling. Have the home appraised and if the numbers work out to remodel and the move in. Aspen Remodelers is an experienced 203K contractor and Paul Lesieur is a 203K loan expert. He can find you a lender and explain just how easy it is to get into a property you want to make into your home. Experienced 203K contractors know the ropes and are your best bet to get the home ready to move into.